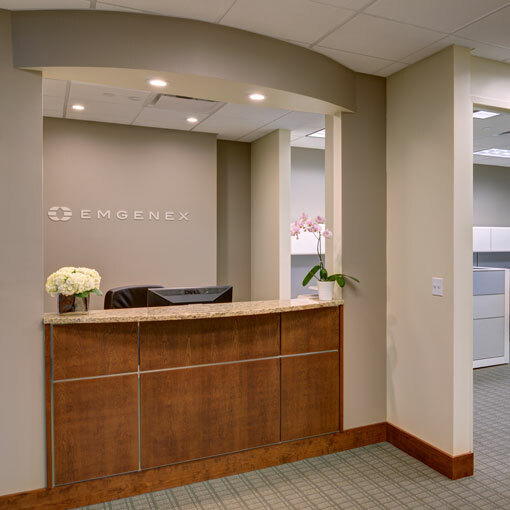 The offices of Emgenex, a healthcare management company, were designed to look rich and inviting, despite the moderate budget. 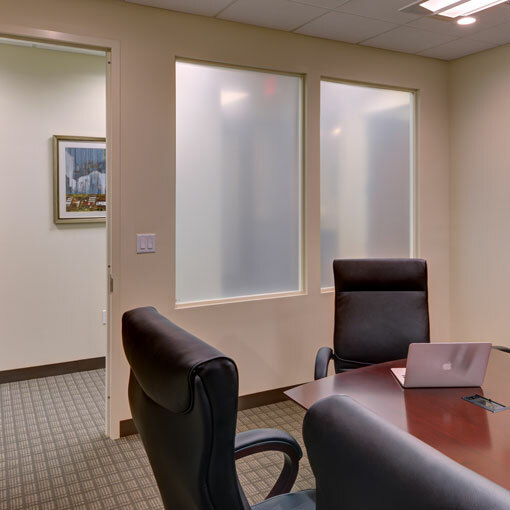 JZA+D took care in the selection of design elements and upgrades that would make the most impact while being the most cost-efficient. 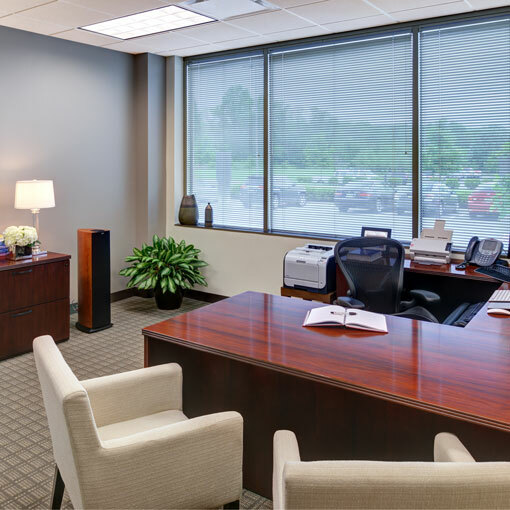 The reception area, because of its high visibility, received preferential design treatment with wood paneling and upgraded lighting. 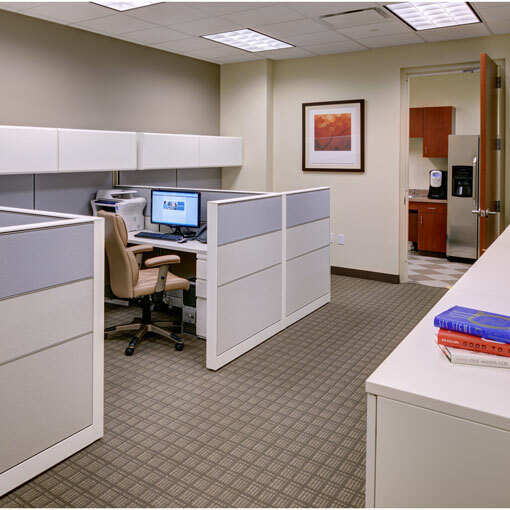 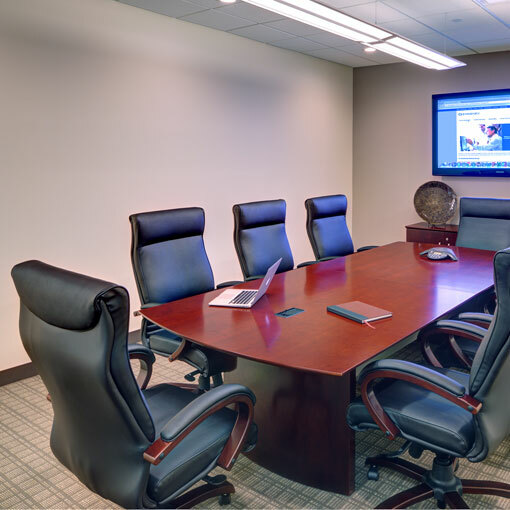 By picking and choosing specific areas to concentrate on, the overall office receives an aesthetic boost on a reasonable budget.